Lactobacillus acidophilus, one of the most prominent types of resident bacteria in the intestinal tract, has been used as a probiotic for decades. 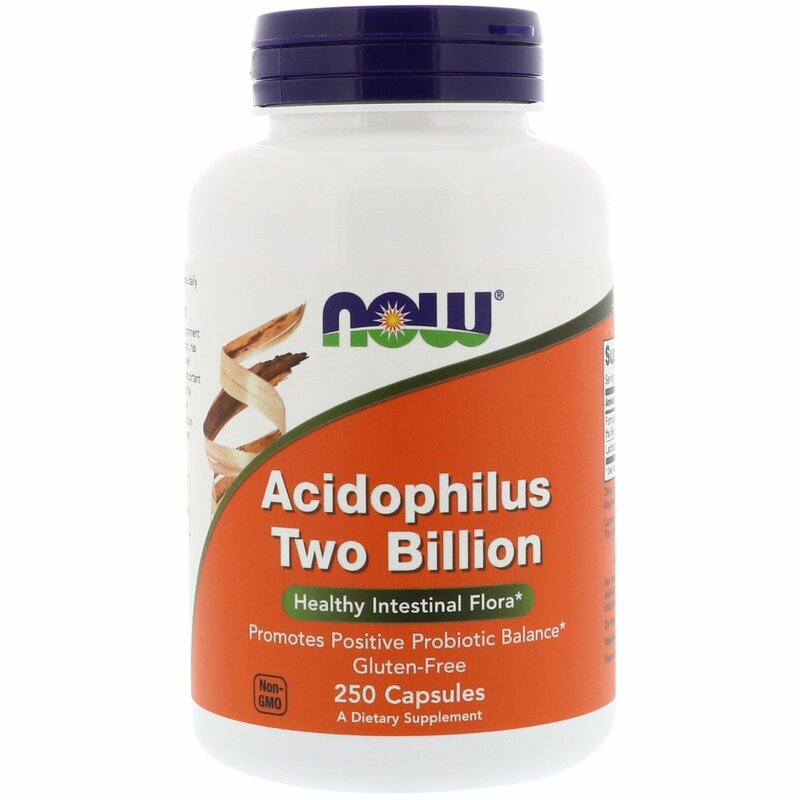 It is well established that the gut is one of the most important components of the immune system and that the development and function of normal immune system function is influenced by the composition of the intestinal microflora. 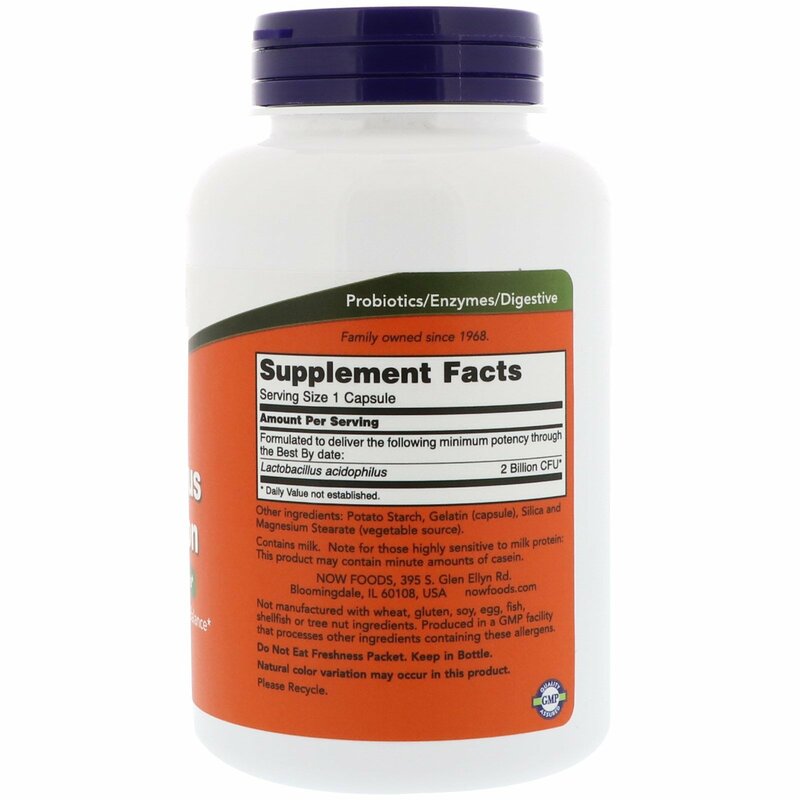 It has been shown that regular intake of probiotics can aid in maintaining a healthy intestinal flora. 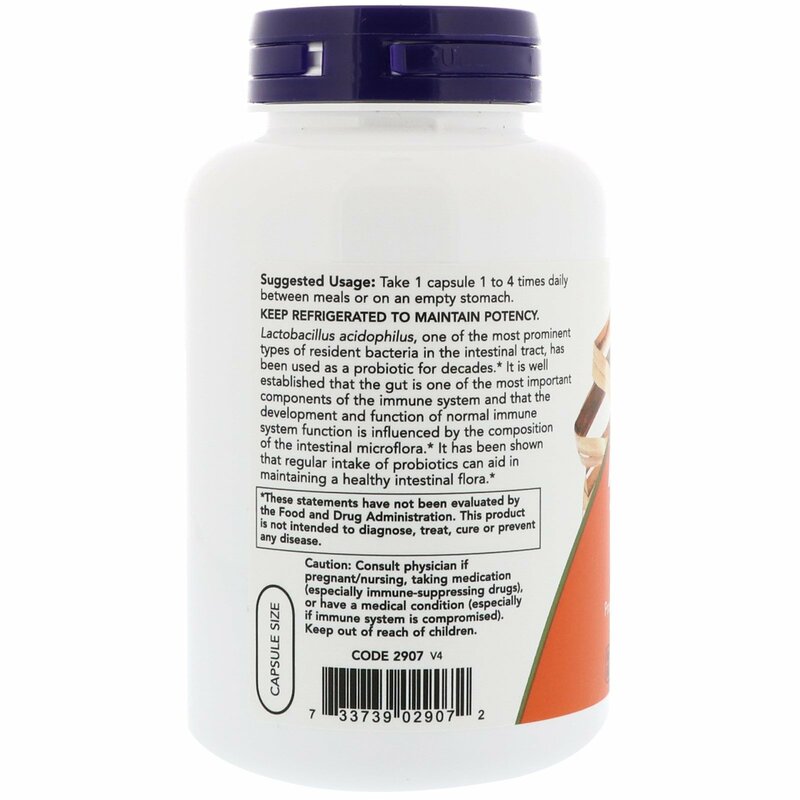 Potato starch, gelatin (capsule), silica and magnesium stearate (vegetable source).